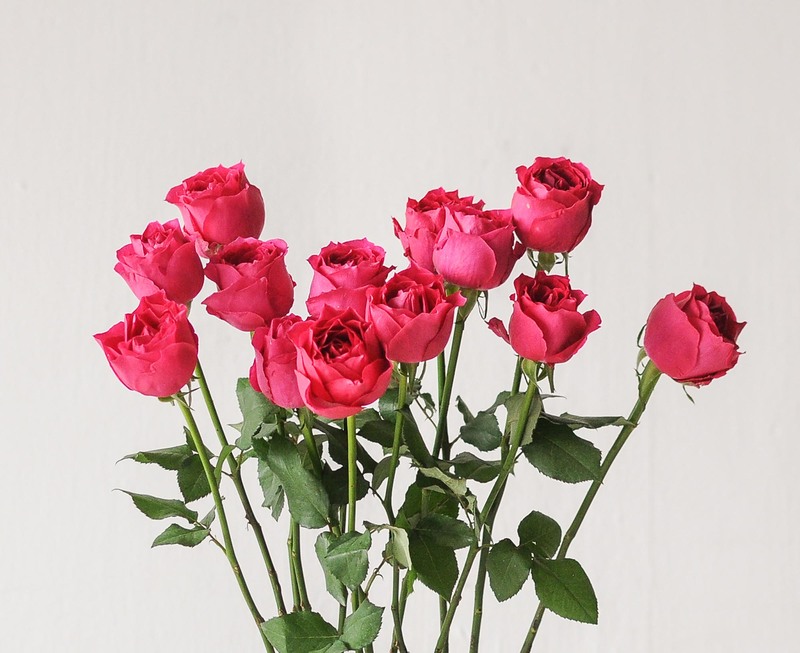 A rose is a woody flowering plant of the genus rosa, which includes over 300 species, and is mostly cultivated as an ornamental flowering plant. 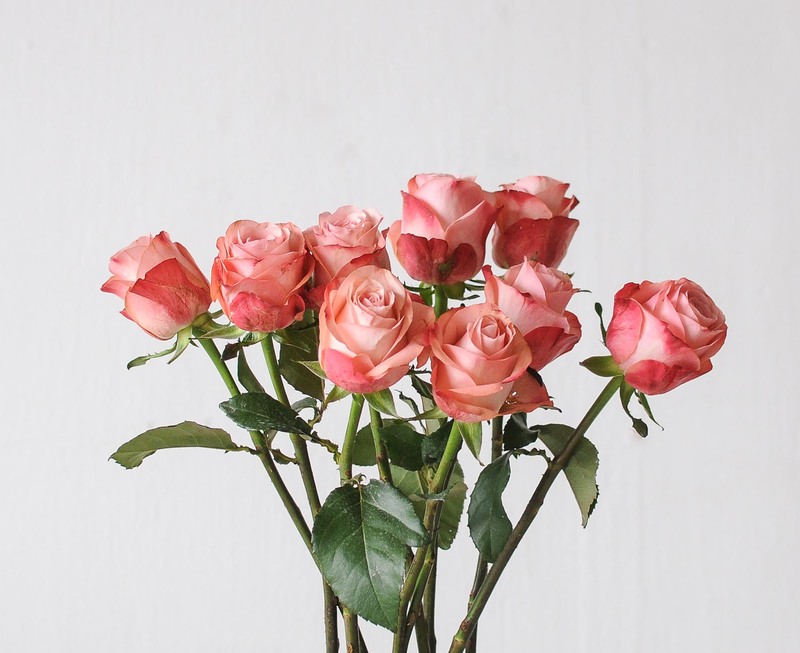 Unknown to many, the sharp growths along the stem commonly called “thorns” are technically prickles, which is a modification of the stem. 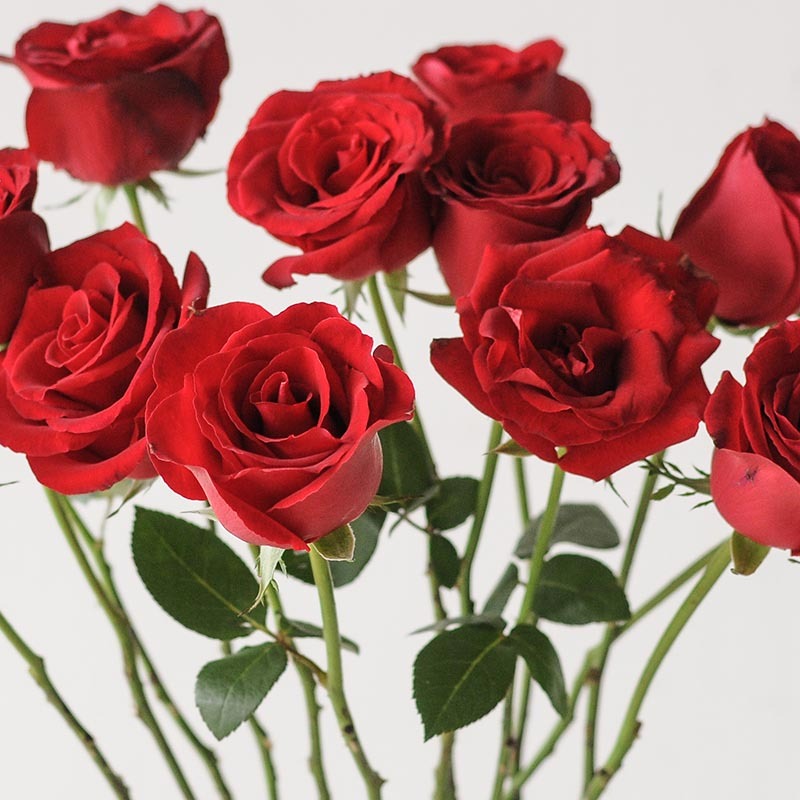 The prickles aid the rose in hanging onto other support when growing taller. 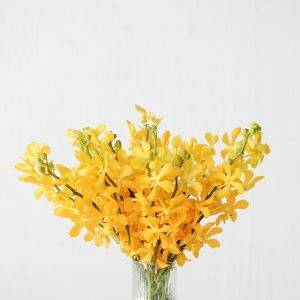 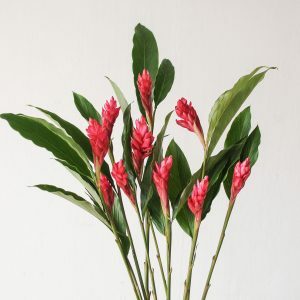 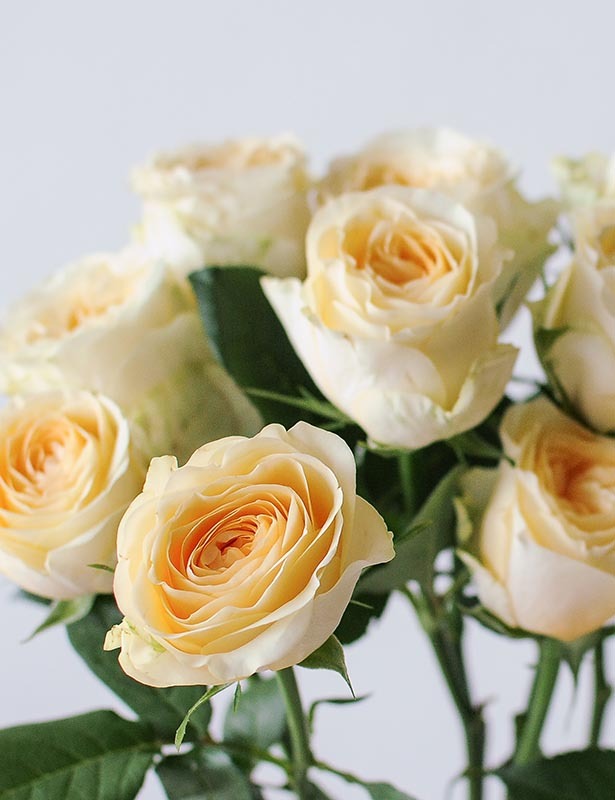 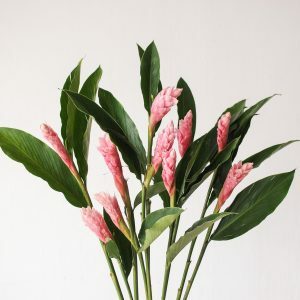 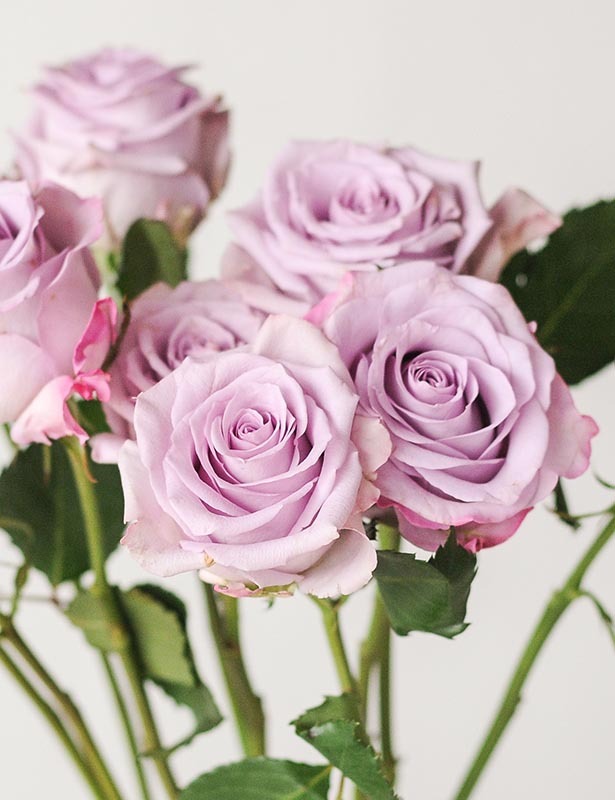 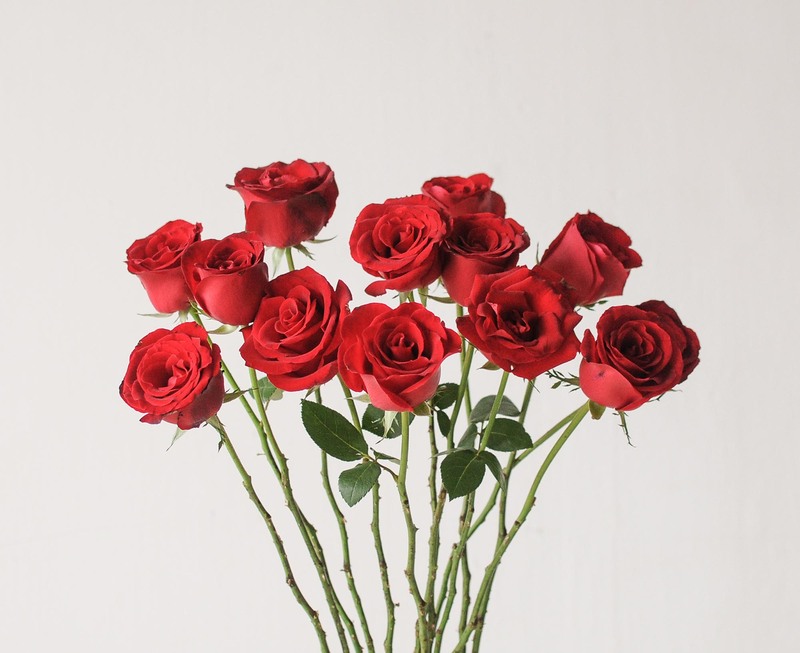 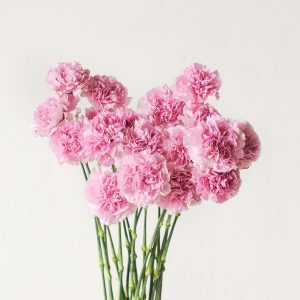 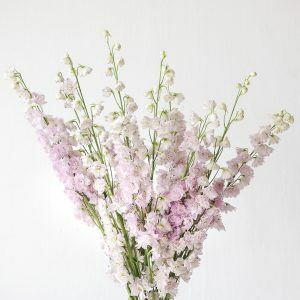 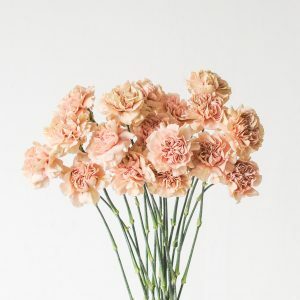 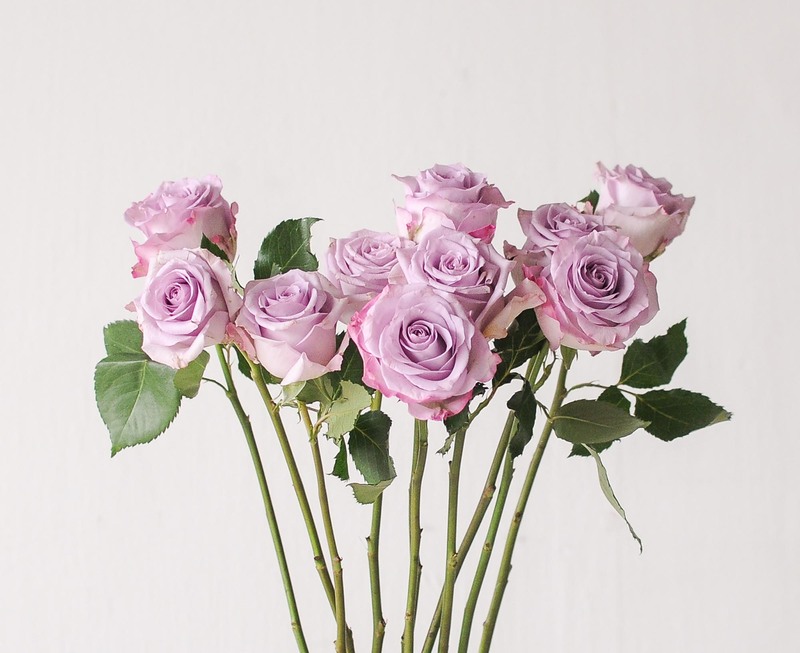 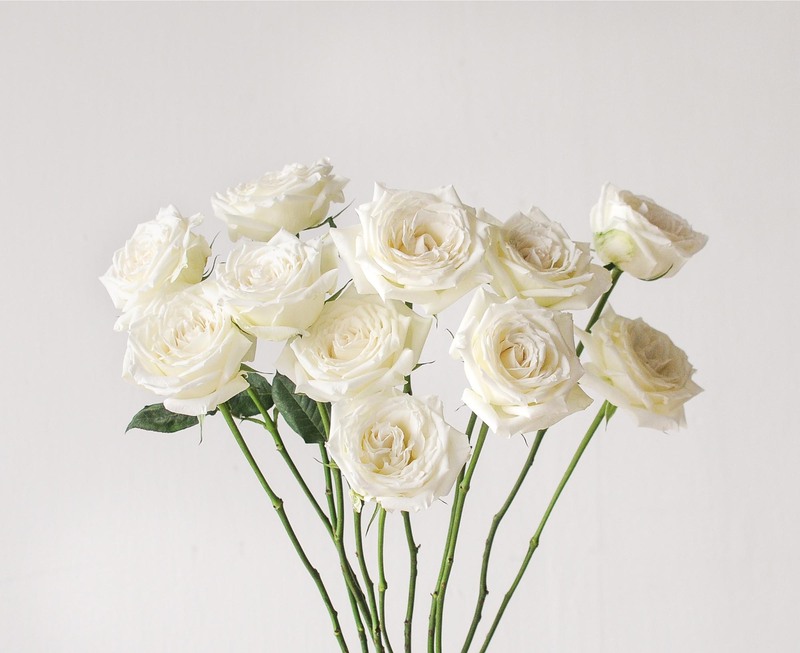 Today it is one of the most popular flower commercially and locally we enjoy a wide variety of cut-stalks differing in shapes, texture, colours, bloom sizes and even stem lengths, originating from Holland, China, Ecuador and Kenya. 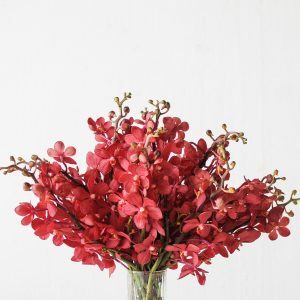 This bouquet can be dried nicely when hung upside-down in a cool environment. 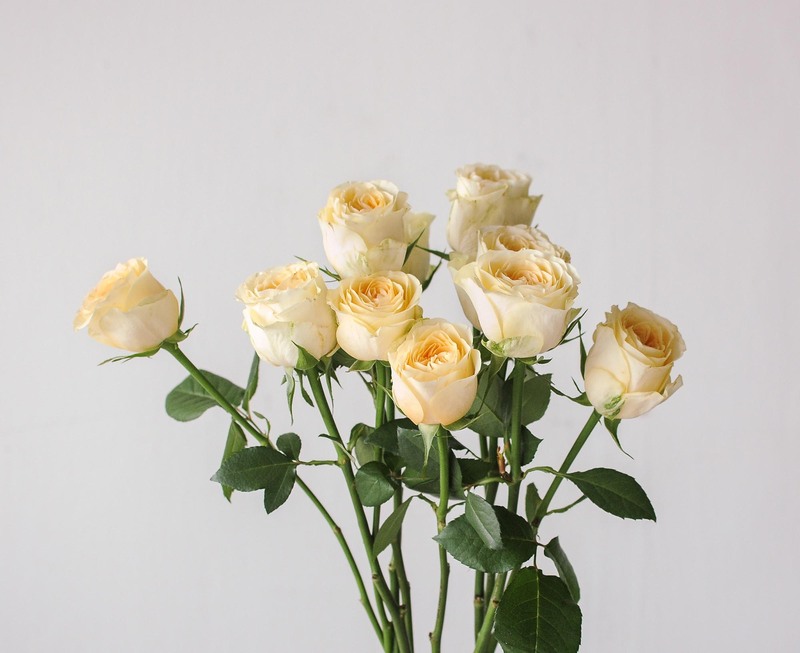 To encourage your flowers to stay beautiful longer, place in a cool environment away from fruit, sources of heat and sunlight. 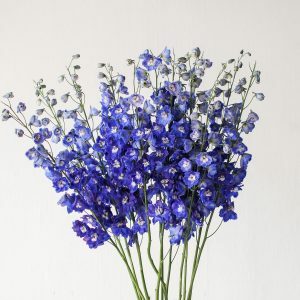 It has a vase life of about 4 to 7 days. 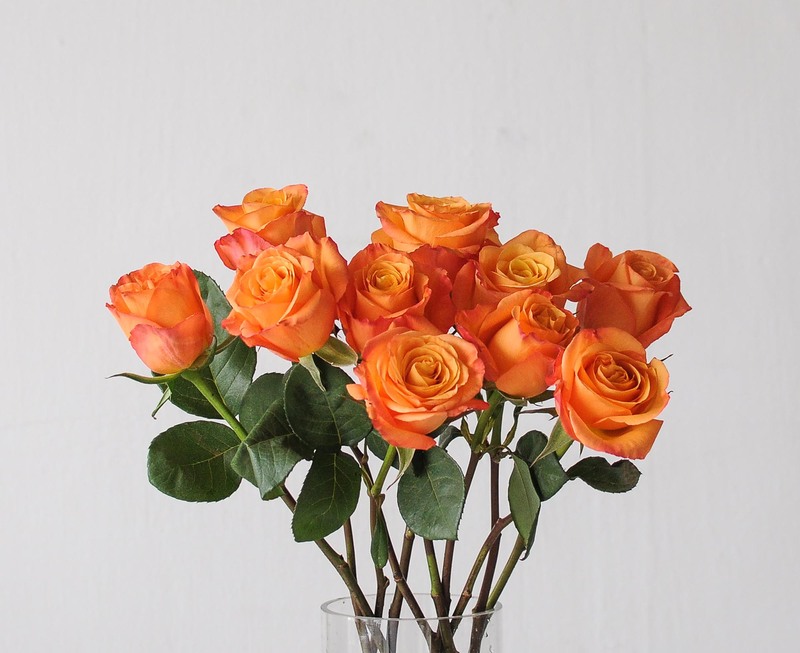 The rose is a medium-stemmed to tall-stemmed variety, ideal for dining tables, entrance tables, console tables and bar top centrepieces.